Hello Deers! Today's find is music again! This time it's one of my favorite YouTube artists, Kina Grannis. Kina is a YouTube cover artist living in the United States. She does soft, mori-like covers of popular songs, as well as writing some of her own music. Her music style is unique, and I personally find it captivating. 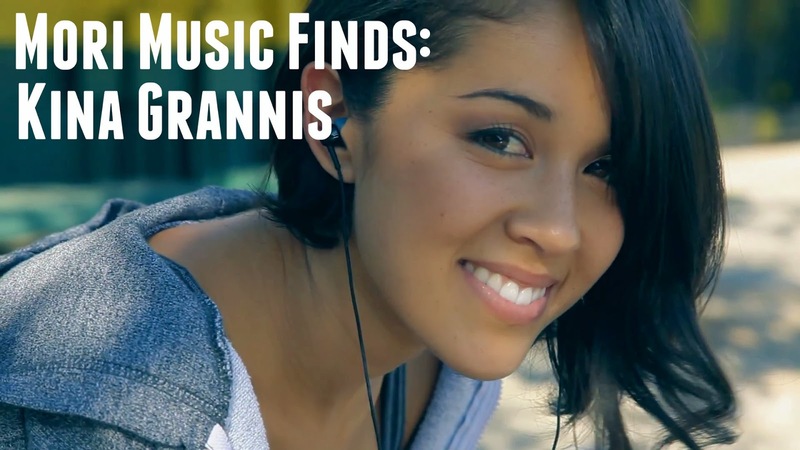 Have you heard of Kina Grannis? If so, what is your favorite song? If not, I hope you enjoy her music as much as I do!